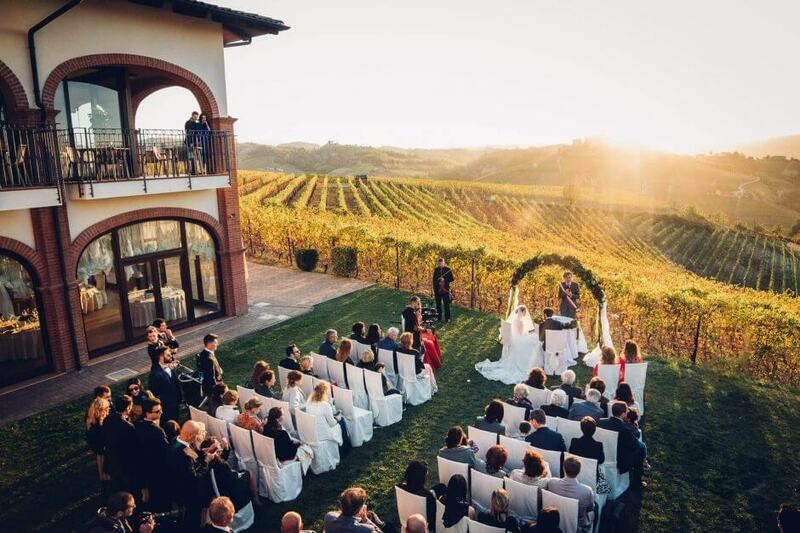 Antico Podere Tota Virginia is a venue for weddings in Serralunga d’Alba, Langhe, that is also ideal for the celebration of wedding ceremonies in the park of the location. 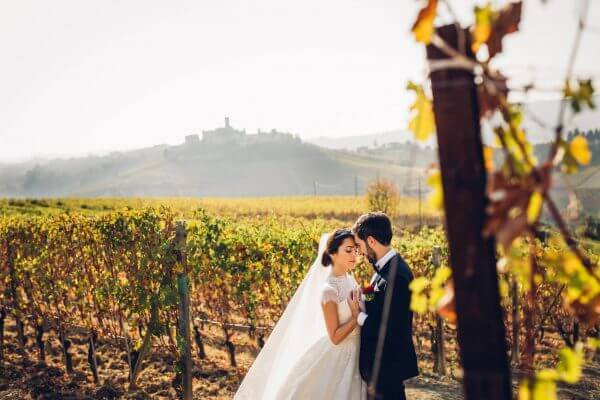 Celebrating here the wedding rite is a very suggestive choice because the landscape looks wonderfully on the Langhe hills. On this page we show a selection of photos of wedding ceremonies that we took here. Ladies & Gentlemen, the photos of a fairytale event: Sati Kazanova & Stefano Tiozzo’s Wedding in Langhe!